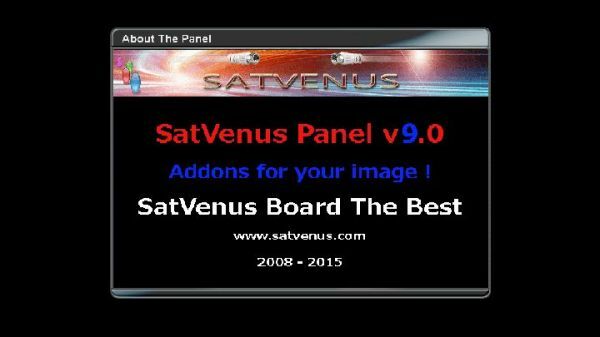 SatVenus Panel AVAILABLE via online update or SatVenus Addons. 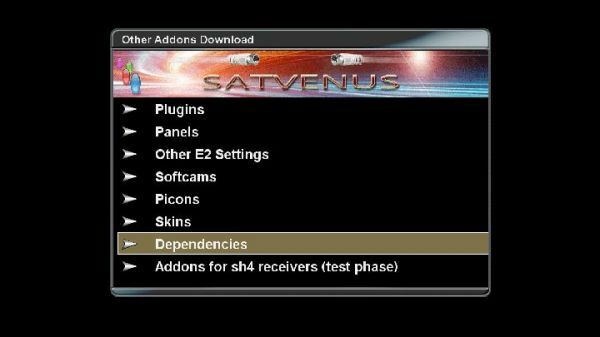 Added auto detection for HD or FullHD skin! 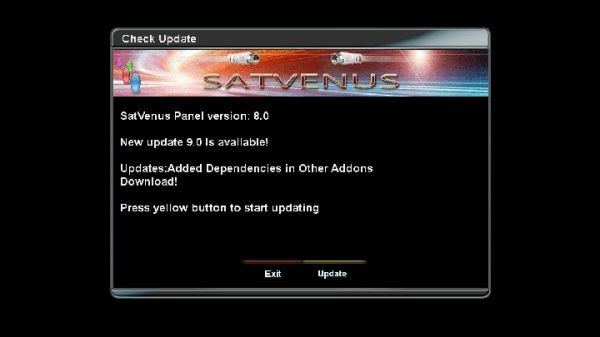 via online update or SatVenus Addons. - added Panel New Menu v0.7 oe2.0 - THANKS SatDreamGr Team!!! Generated in 0.021 seconds in which 0.006 seconds were spent on a total of 22 queries. Zlib compression disabled.